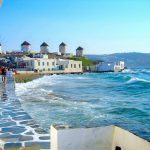 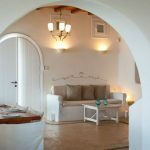 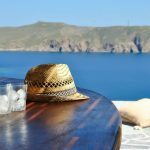 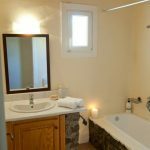 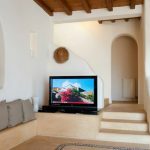 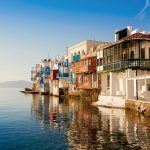 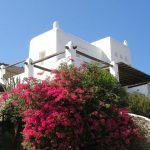 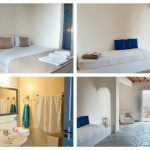 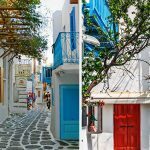 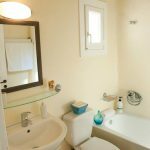 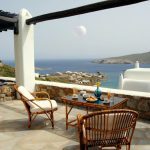 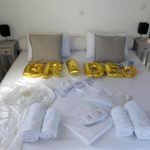 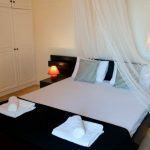 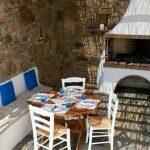 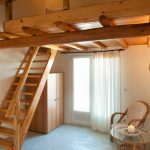 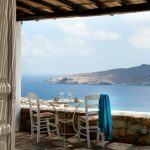 Villa Kappas in Mykonos - alfa certified vacation villa - Certs-it ! 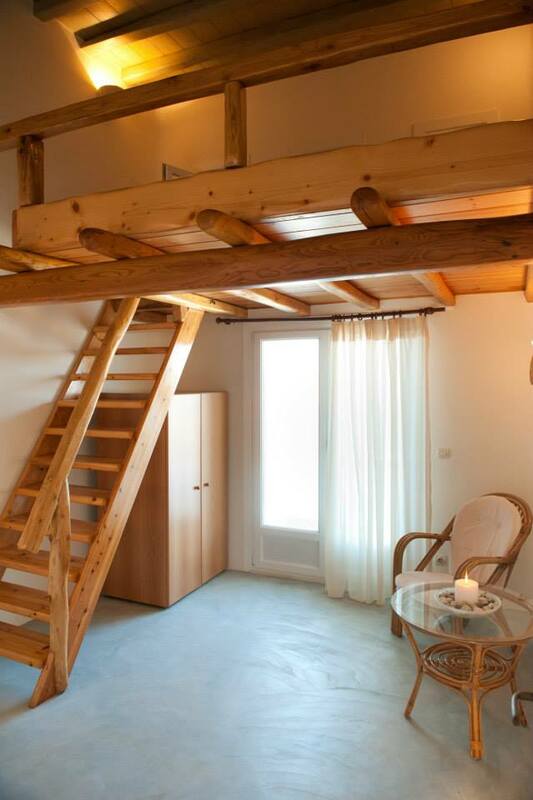 Available for rent from April to November. 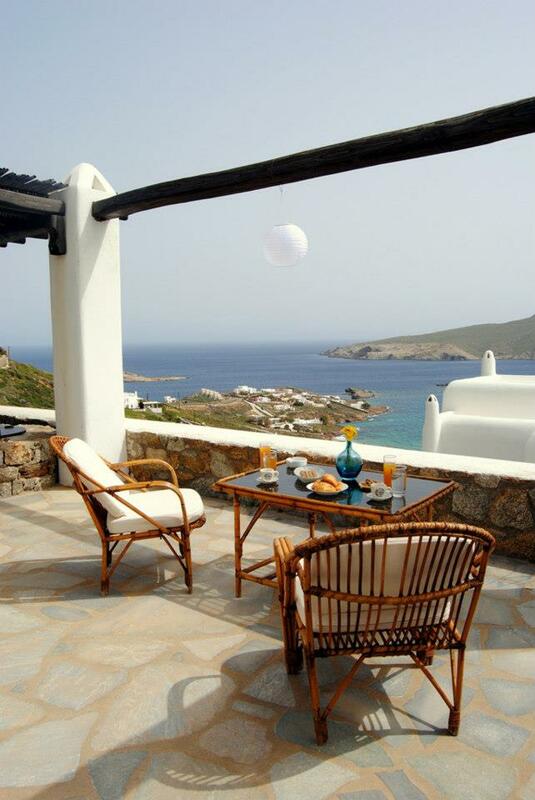 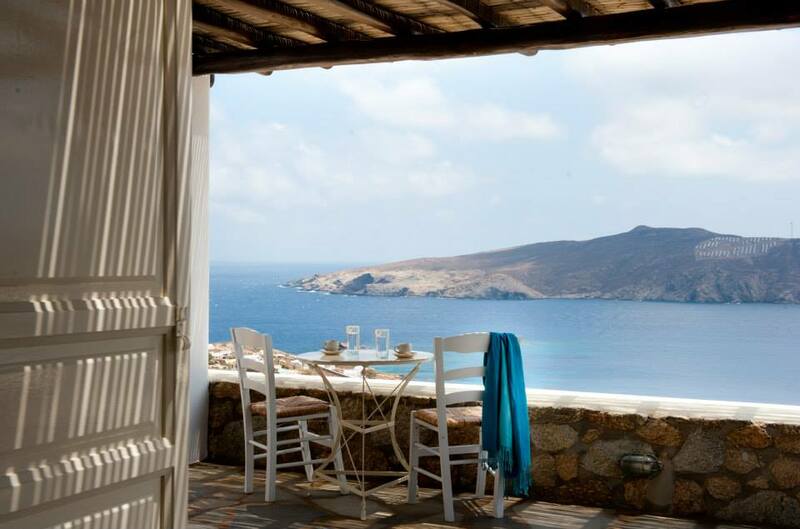 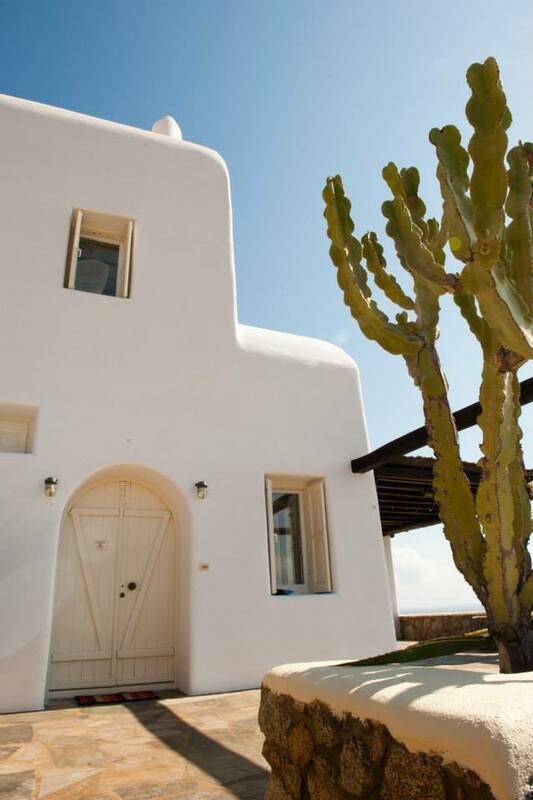 Villa Kappas in Mykonos, Greece is an alfa-certified vacation villa near seaside. 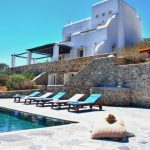 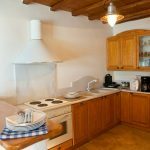 This traditional Villa is situated near the marvellous golden sands of Agios Sostis beach, famous for its unspoilt nature and turquoise waters. 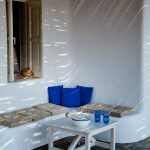 The villa enjoys a privileged position with extensive sea view over the Aegean Sea and the northern coast of the island, which unveils the true beauty of Mykonos Greece original landscapes. 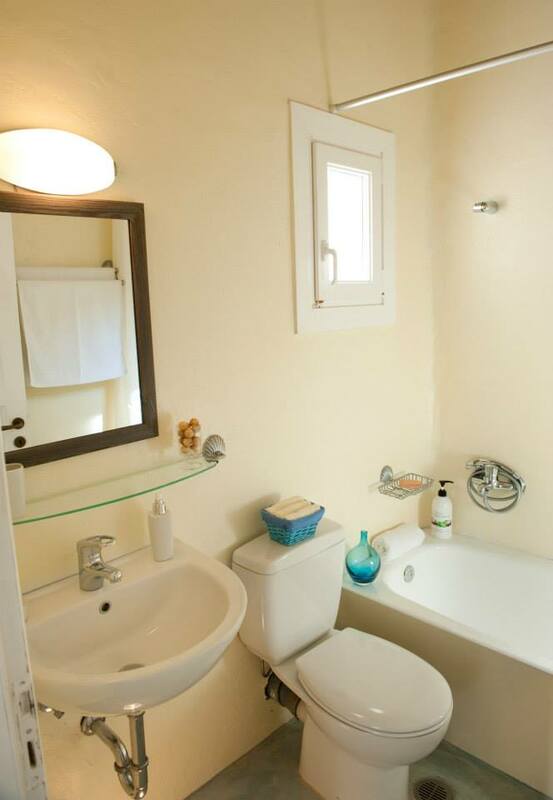 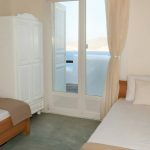 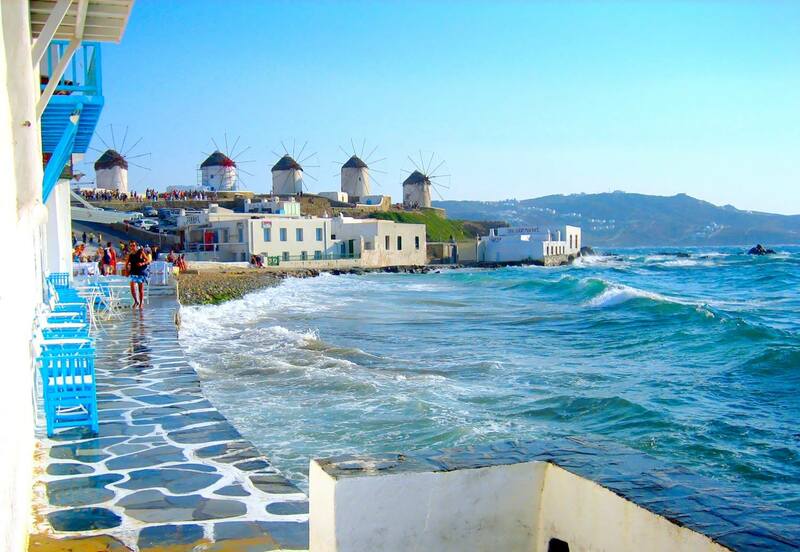 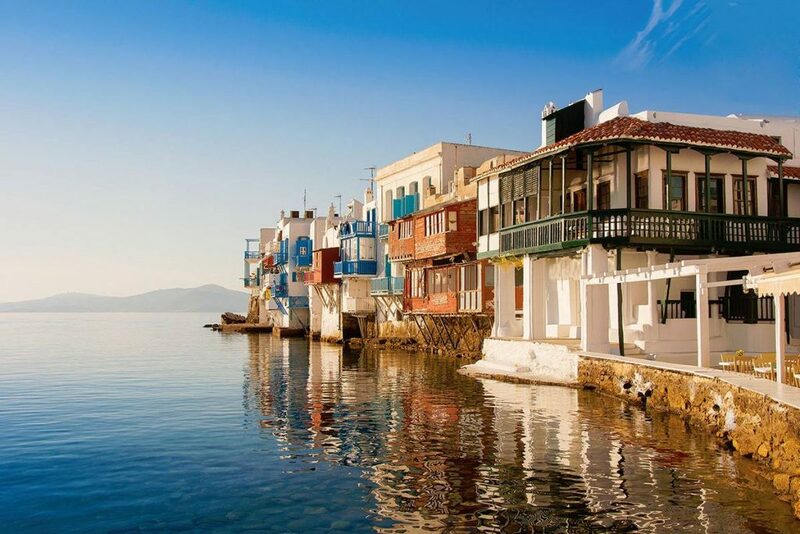 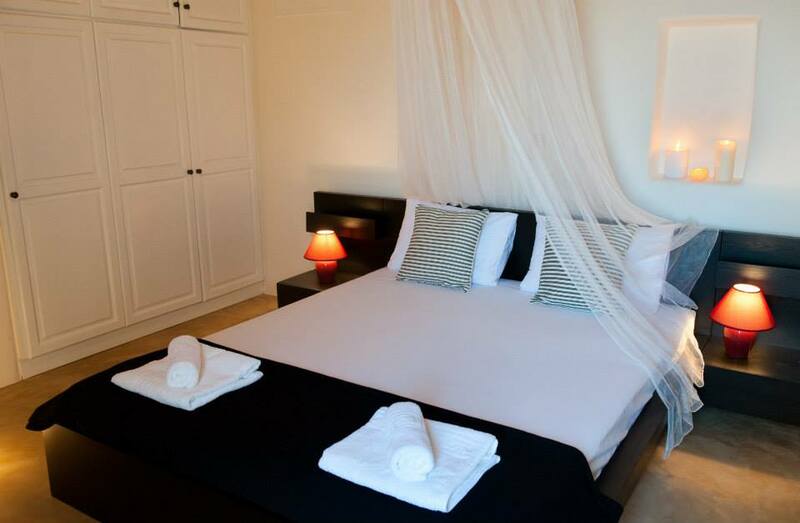 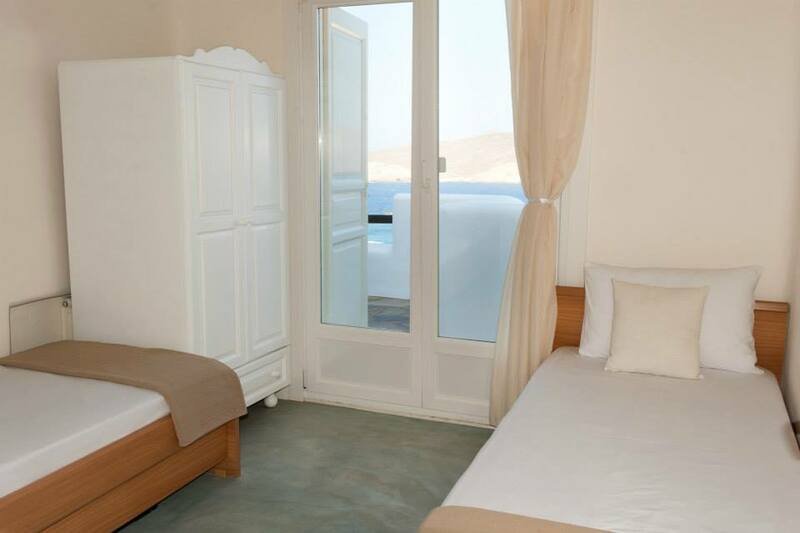 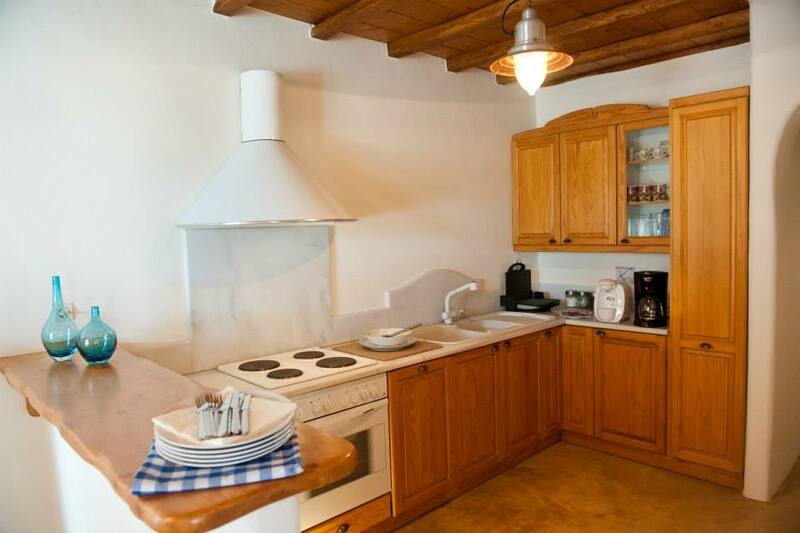 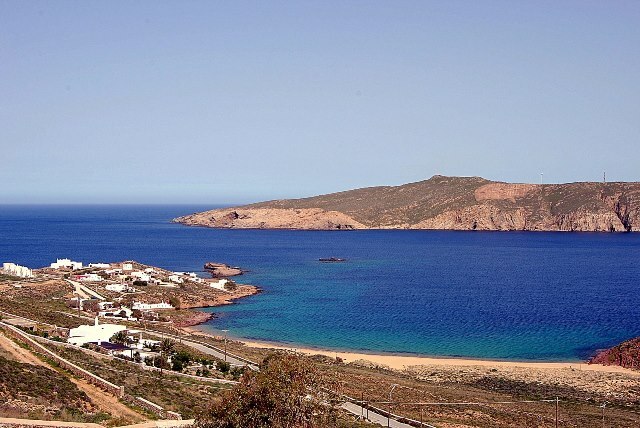 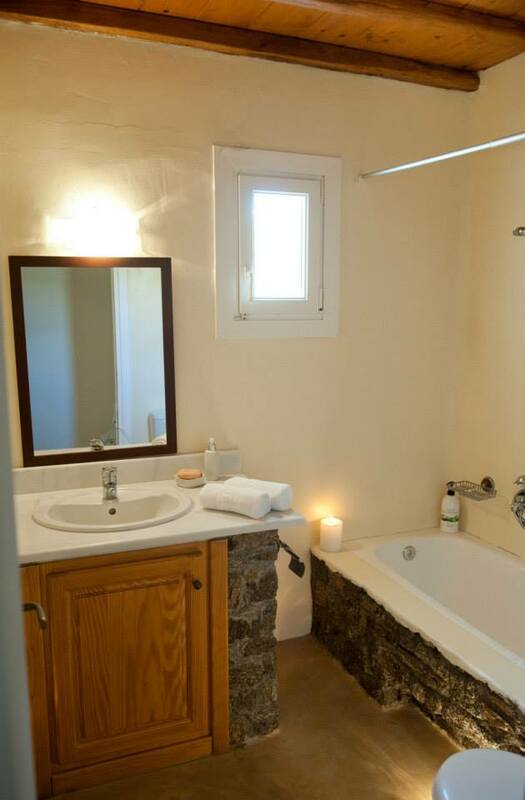 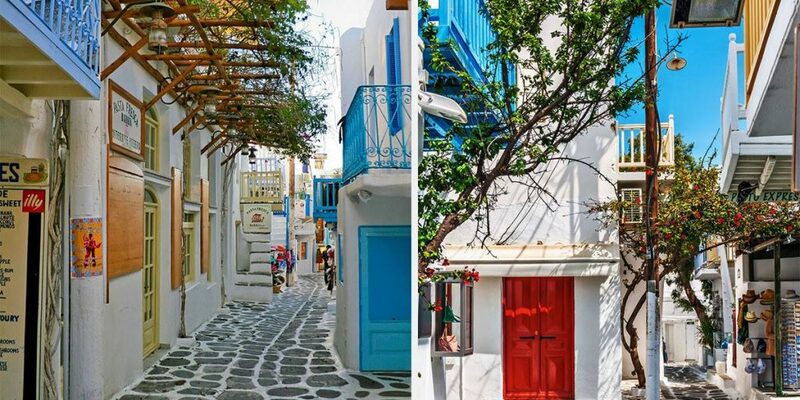 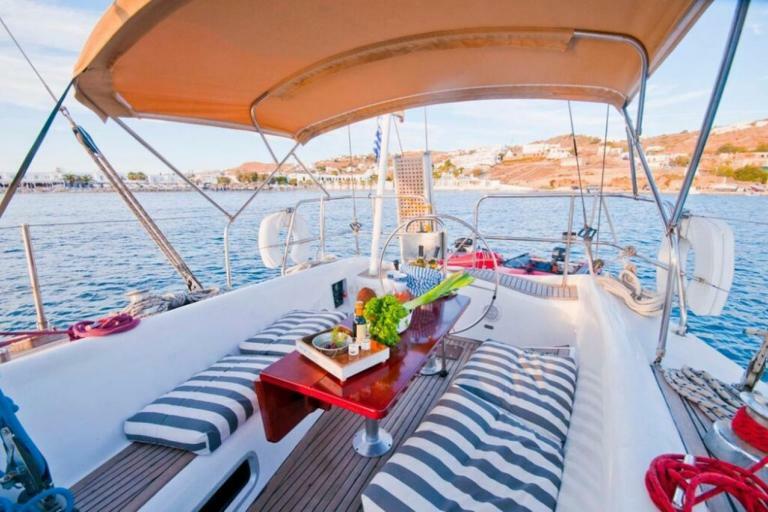 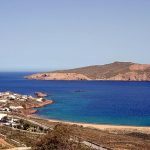 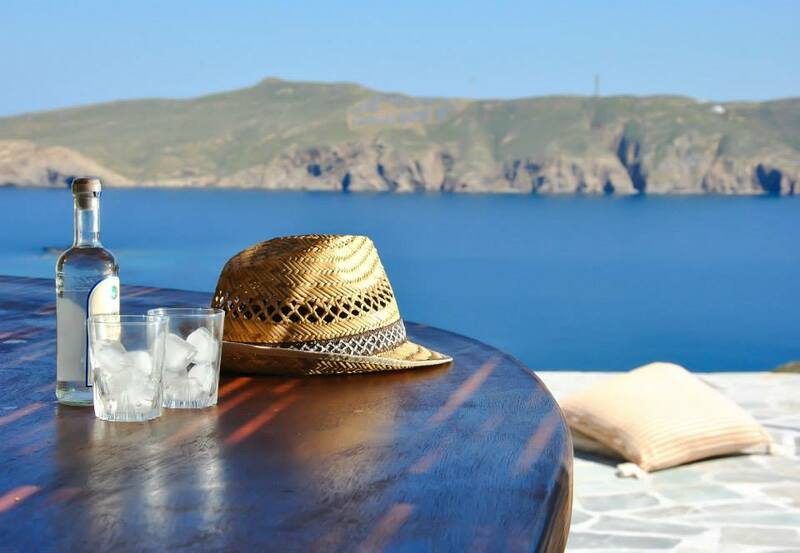 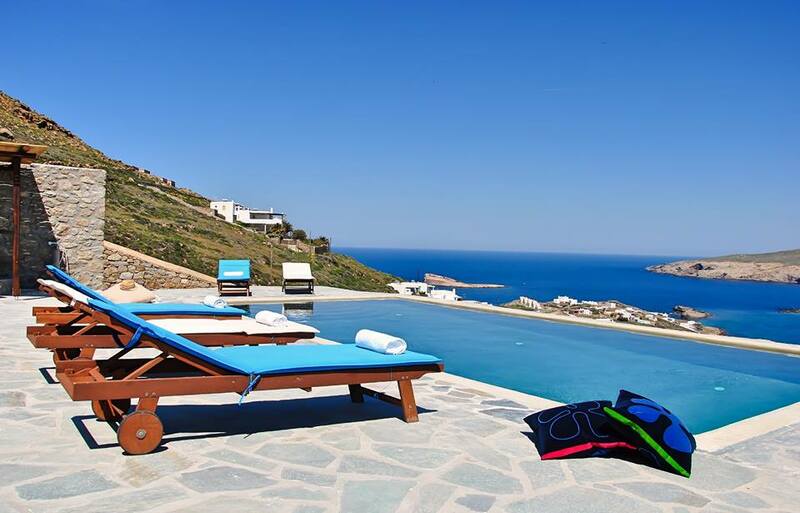 It is eight minutes away from Myconos town and near to island’s cosmopolitan attractions. 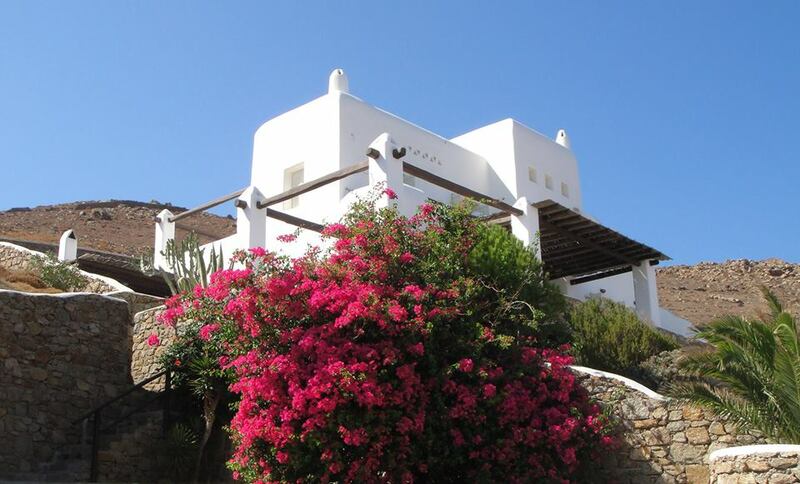 ➢ Airport welcome on arrival and transfer to the villa. 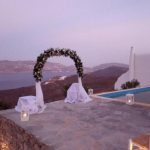 ➢ Keys given to the guests and explanation of villa details. 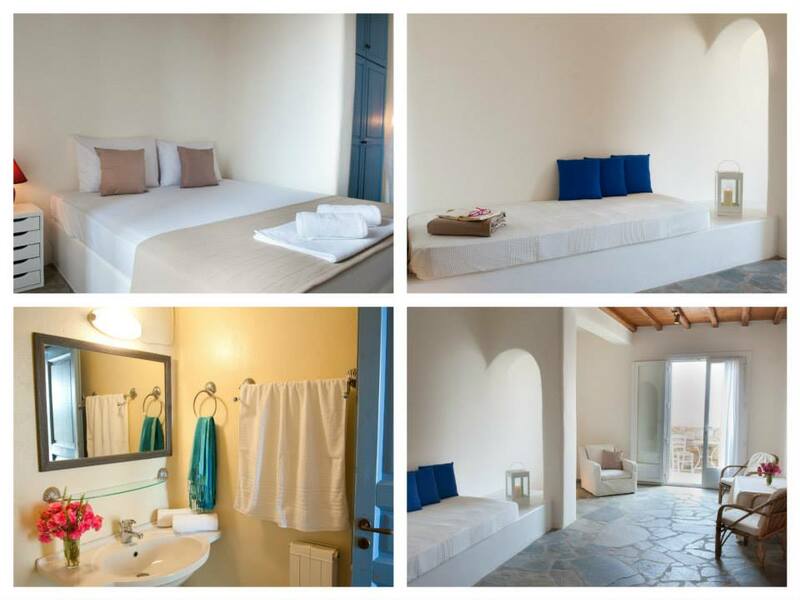 ➢ Meeting with the housekeeping staff and arrangement of cleaning times. 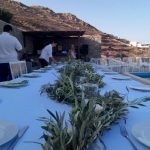 Get ready to entertain yourself and your guests with a personal chef preparing innovative dishes in the comfort of your own rental in Mykonos. 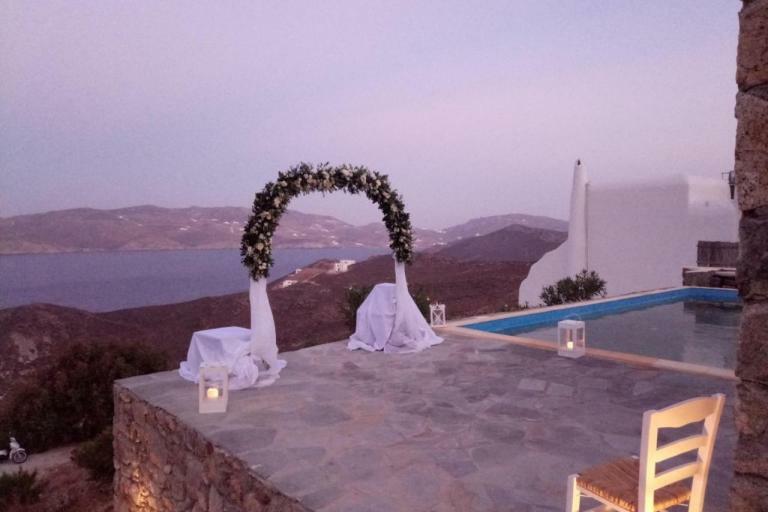 Our guests with an appetite for romance will not resist the temptation of a candlelight dinner, especially since a fine dining experience is based exclusively on local flavours and traditions. 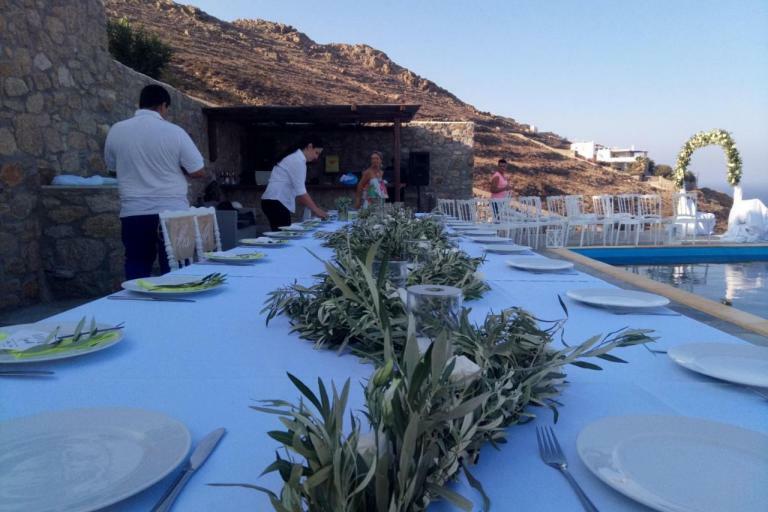 The traditional Greek and international cuisine ritual will take place in the privacy of your veranda and will be masterfully executed by our chef. 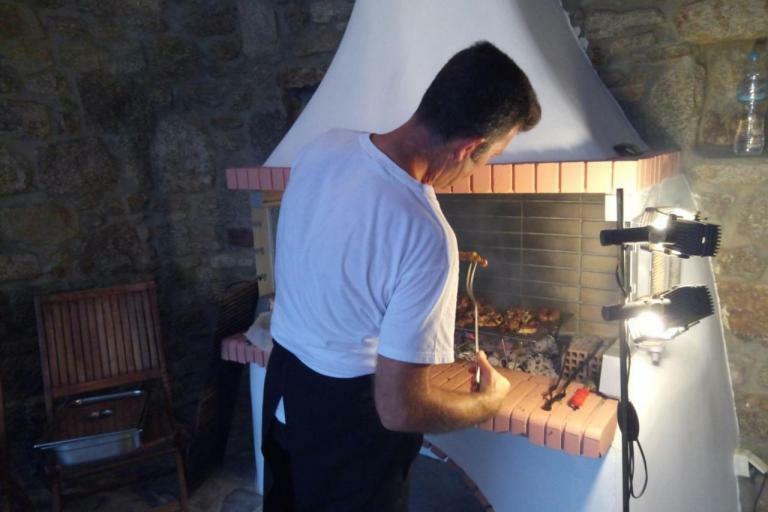 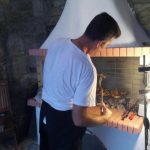 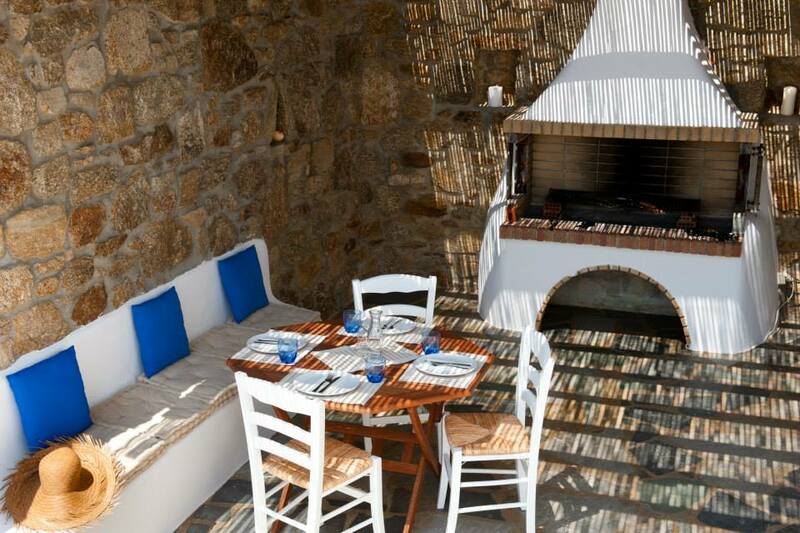 Select your menu and our chef will cook exclusively for you and then present each delectable dish in a unique and fascinating way. 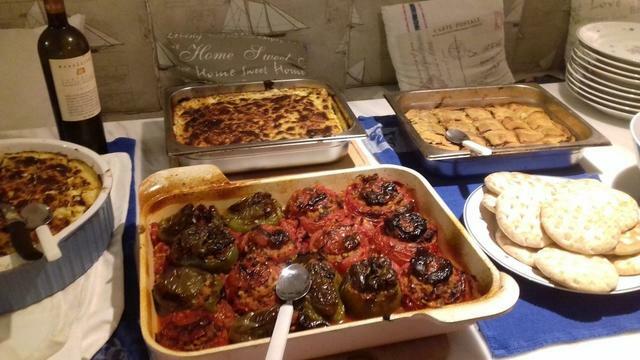 The delicious food along with the exceptional service is the definition of a gastronomic extravaganza! 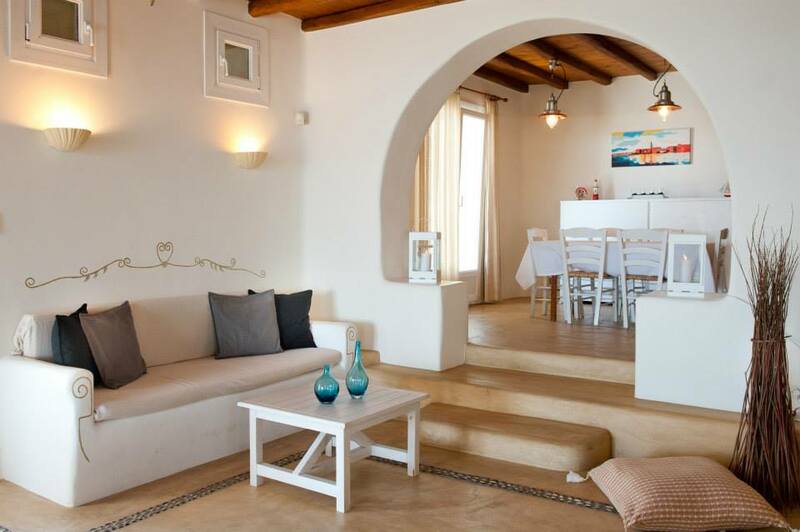 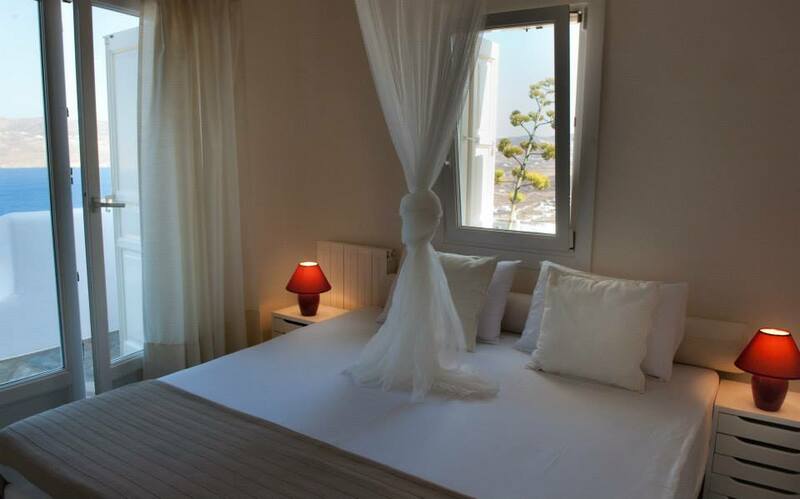 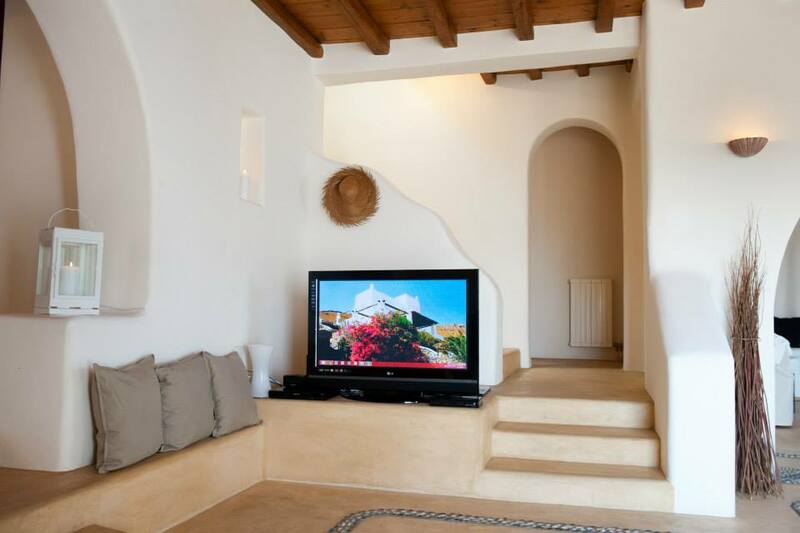 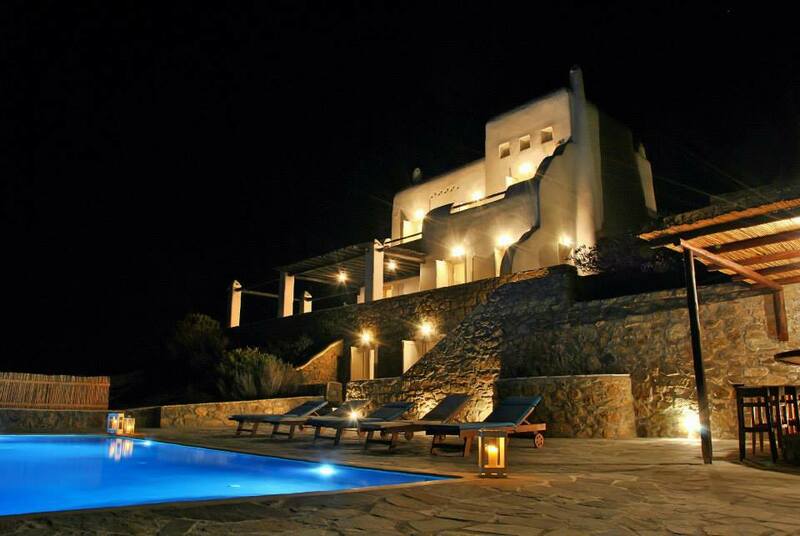 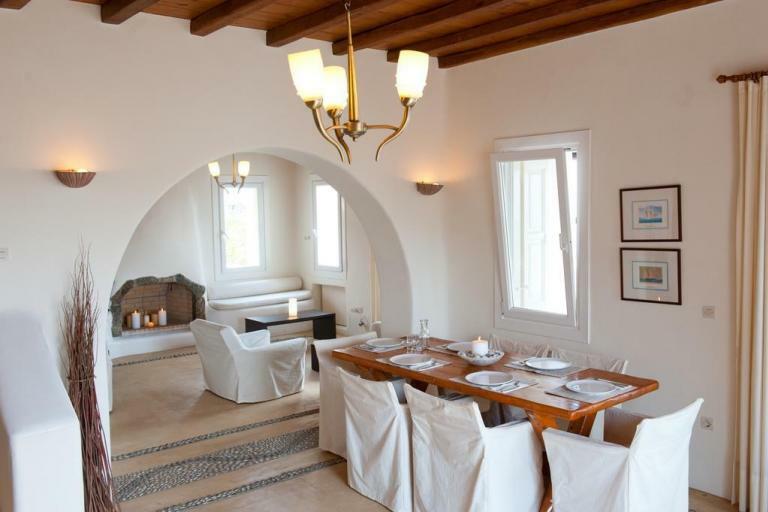 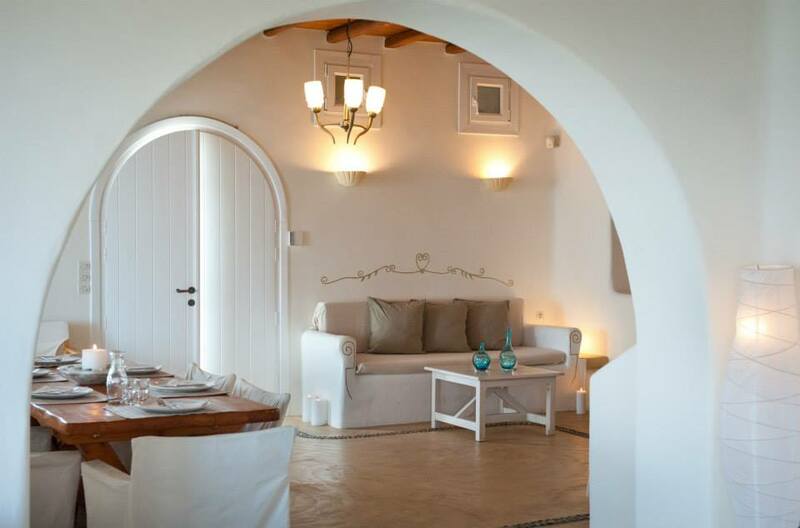 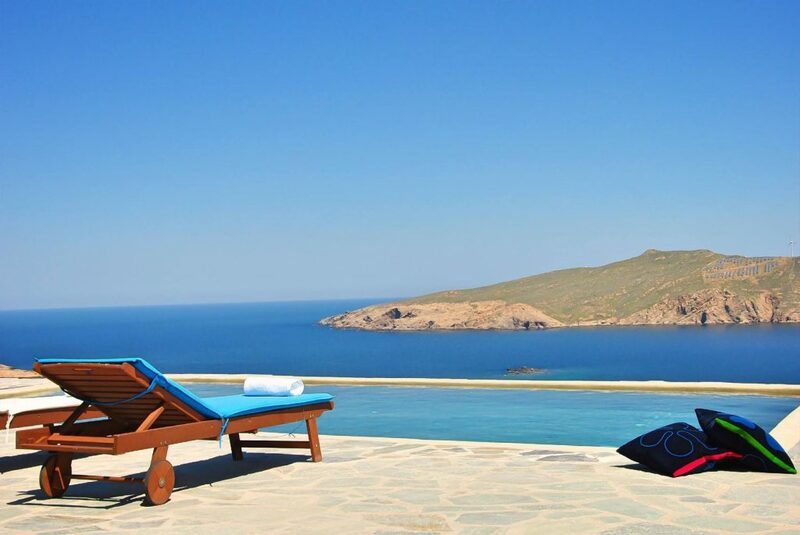 Villa Kappas in Mykonos is located 500 meters above Agios Sostis beach and within 1 km distance from Panormos beach. 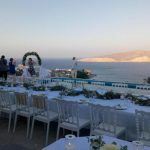 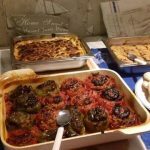 Travellers who like Mediterranean cuisine, can eat at traditional Greek restaurants either at Agios Sostis beach or at Panormos beach, while listening fantastic tunes played by resident DJs. 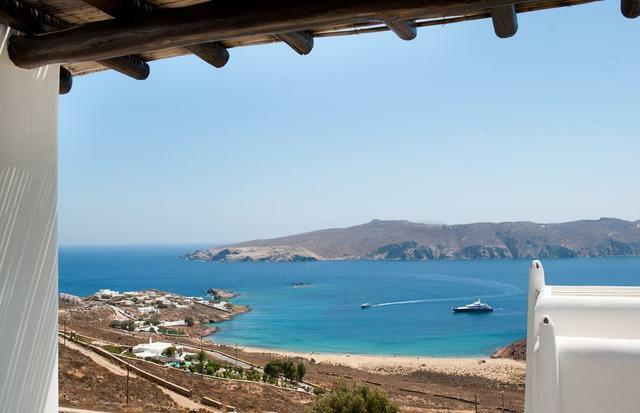 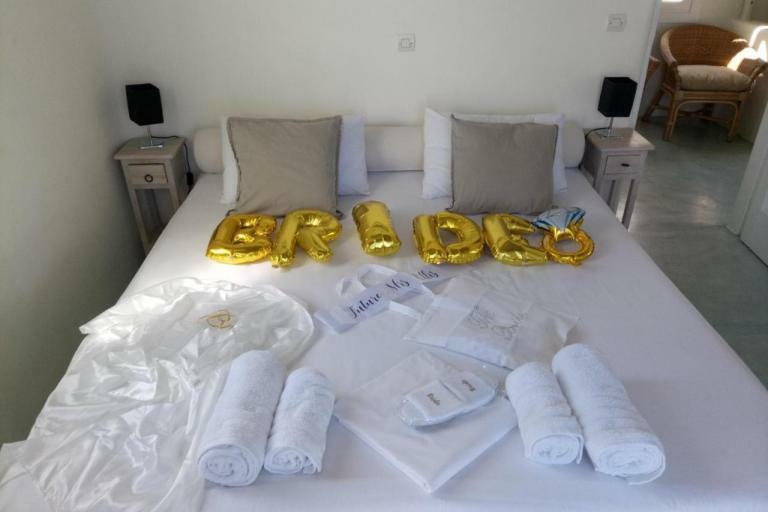 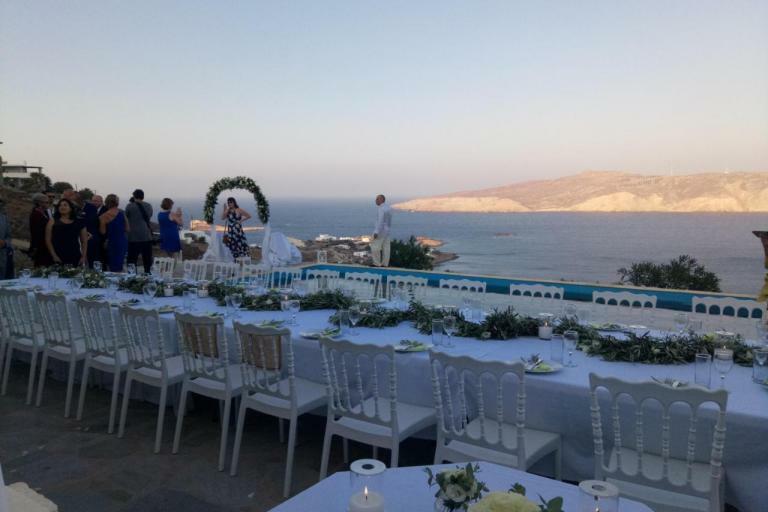 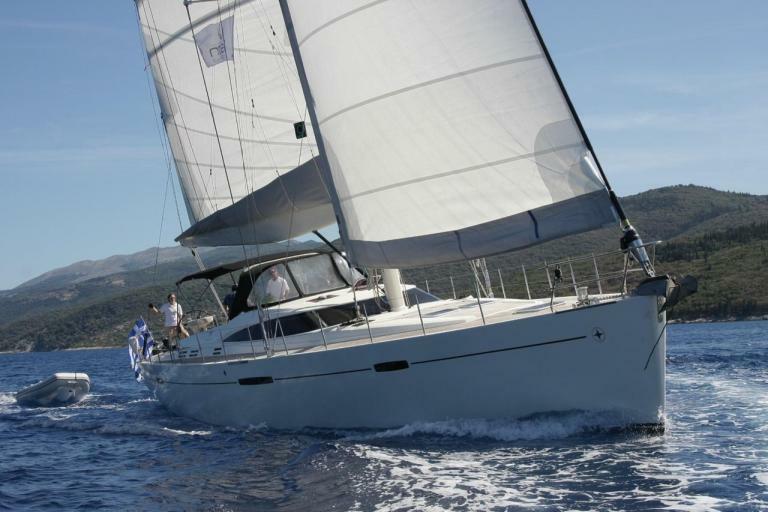 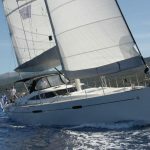 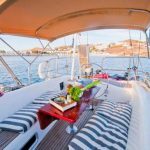 They can also use wireless internet connection to share their exciting experiences on Mykonos island with their fellow computer – buff friends back home. 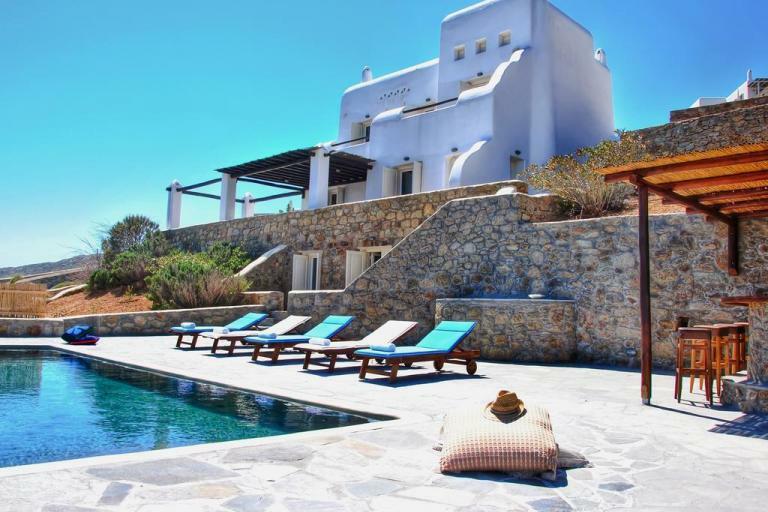 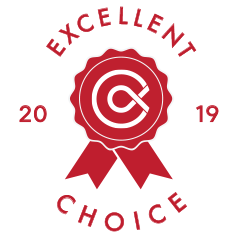 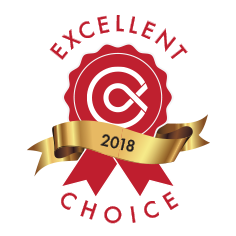 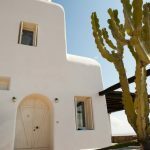 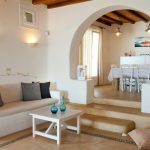 Villa Kappas in Mykonos was qualified by Alfa Cert as an Excellent Choice for year 2018 and 2019. 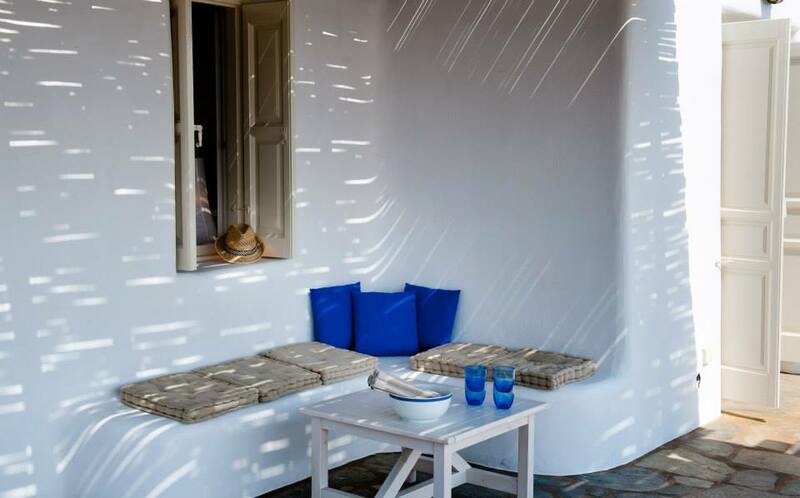 Click on photo and navigate with ◀ or ▶, or click "Photo Gallery" to see all (38).